While opening a restaurant or a hotel, you need to think about a lot of things. One important task is finding a good logo. 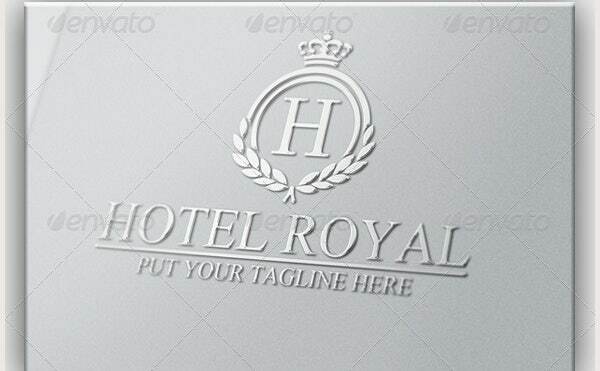 A restaurant and hotel logo template is selected after a brainstorming among friends and family members or by choosing the best available over the internet. 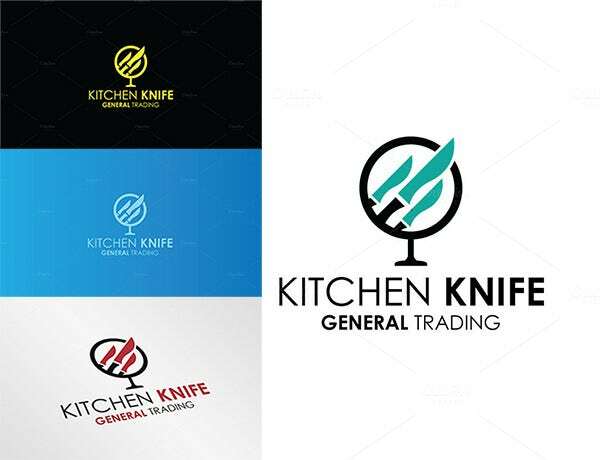 While selecting a logo you should keep in mind that it should match with the theme of the restaurant or hotel the services it offers and also should be different and attractive. 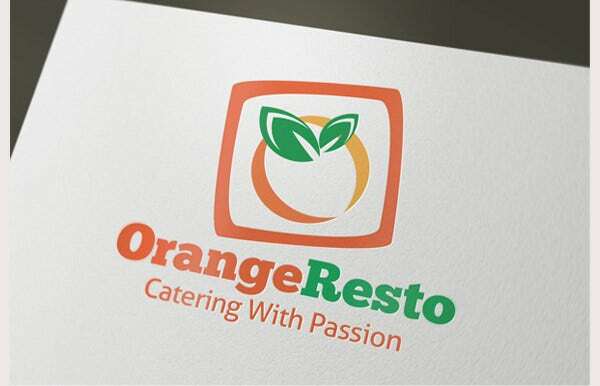 If you are thinking about creating a logo for your restaurant, you may be overwhelmed by the options that come to your mind and also by the ones suggested by your friends and colleagues. After brainstorming on a restaurant or hotel for quite some time, you may feel that it is not easy to decide to think of a suitable logo. 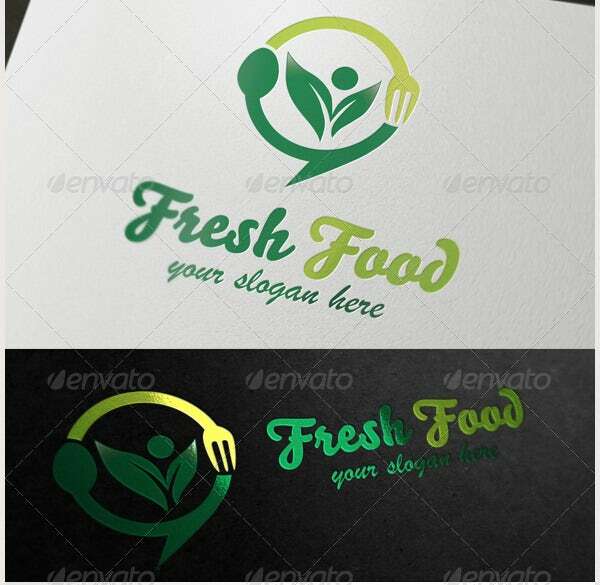 A logo that you choose for you restaurant should make the visitors feel what kind of food and service you offer. 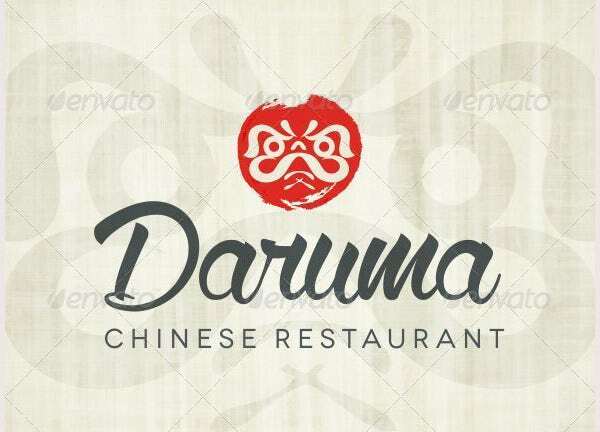 The restaurant logo can have the pictures of the cuisines offered which look delicious and mouth watering so as to attract the customers. This can also include the year of establishment of the hotel or restaurant. The café restaurants are not only used for drinking café but are also a place to hang out or doing work or it can be used as a meeting place, hence should be the logo. 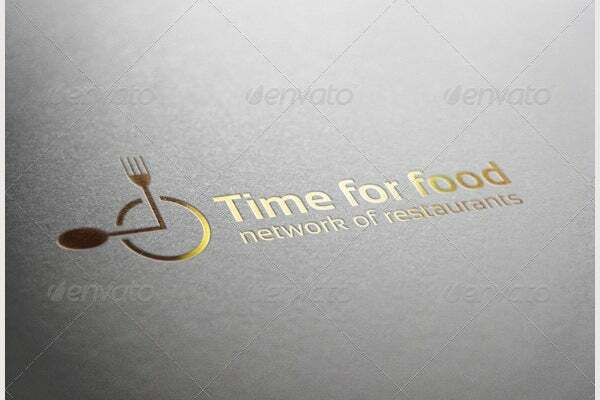 This type of restaurant logo template allows the user to put his name in front keeping the theme in the background. You can have this design showing knife and fork in center. These are simple logos depicting the location. They are unused proposal logos which you can simply download and use as per your convenience. Among many hotel logos available online, this one is very simple and elegant. This is available in three different colors. After downloading it the text and color are easily editable. 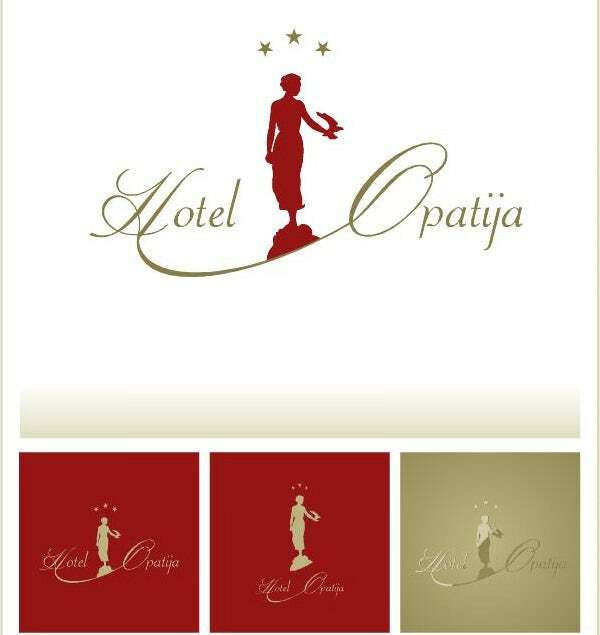 This hotel and restaurant logo is for sale online. It is of abstract and antique design in golden color only. Though not having any food picture, yet it looks very elegant and professional. This is a theme logo used for restaurants having parks or open restaurants. Thus the picture of cuisine in shape of trees is a unique, suitable idea that catches attention. 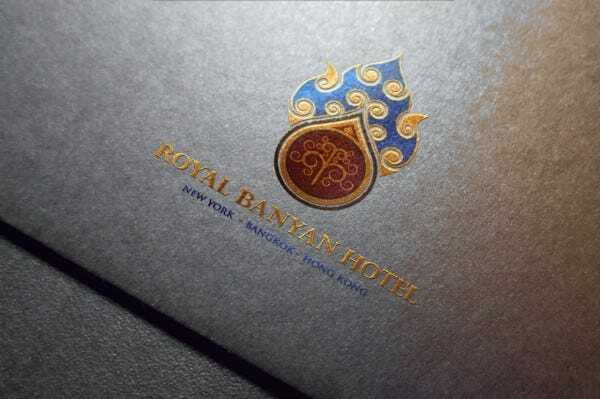 It is a very elegant and royal looking hotel logo to be used for premium hotels with luxurious facilities. It is available in 300 PPI and CMYK color mode. It is easy to edit. Created by giallouros, this logo is a perfect example of modern art. The logo is to be used for some food industry is clearly depicted by putting a plate with knife and fork. You will definitely be attracted to something different is clearly mentioned by this logo. The way a simple name of a company is put in this stunning logo, catches the attention. Being royal and to keep up the elegancy, this logo is available in three colors only viz. gold, silver and dark brown. It is a professional piece of work available on envato market. A product from maccreatives, this logo serves the sea food hotels the best. It is available in different colors related to sea side like blue and brown. It is easy to download and edit. If you are in search of a noble and stylish logo, you can opt for this. 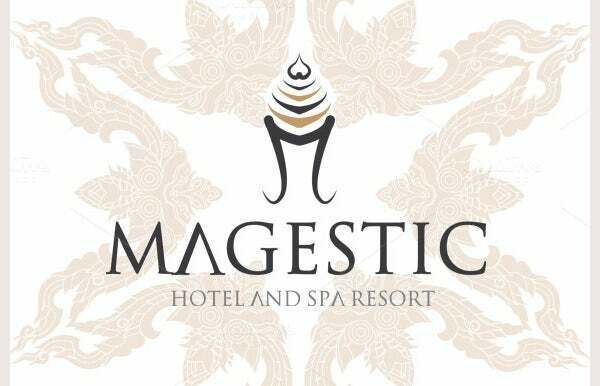 It is an elegant looking logo which can be used for luxury hotels or businesses. 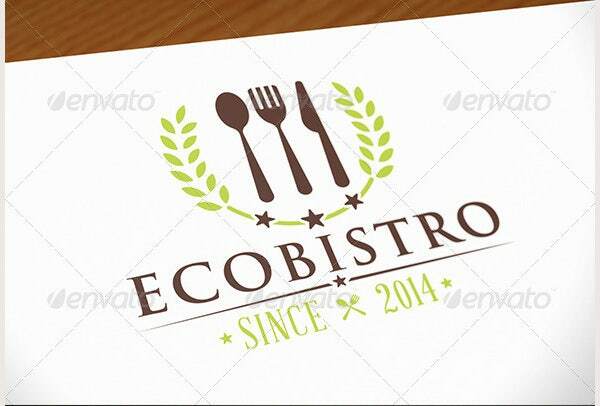 This is a 100% resizable vector available to be used for any hotel or restaurant logo. It is available in AI CS4 and EPS 10 document. Its resolution is also very high. Among the many hotel and restaurant logos available online, you can choose one as per like but matching the concept of the company. 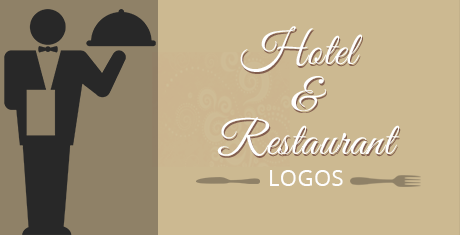 A logo gives an identity to your restaurant or hotel and hence should be wisely used.